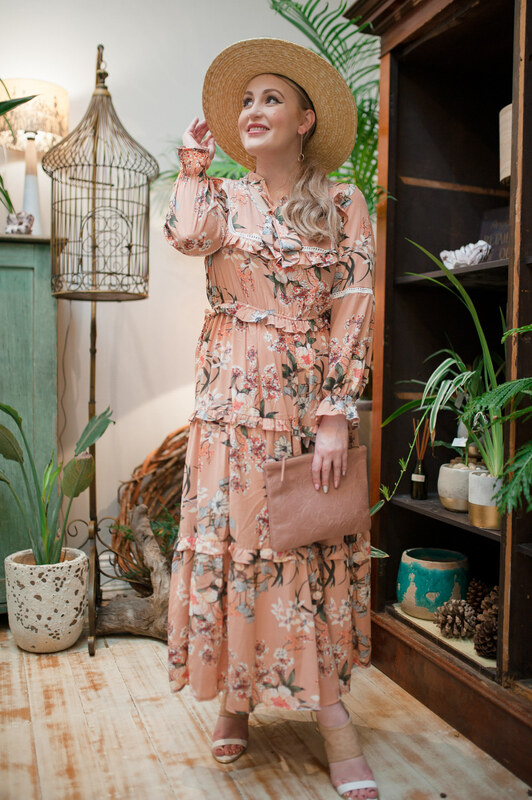 St Frock Folklore Maxi Dress, August + Delilah Shoalhaven Hat, Karmme Desert Blush Clutch, Les Georgettes Customised Bangle, Wittner Heels (similar style here). 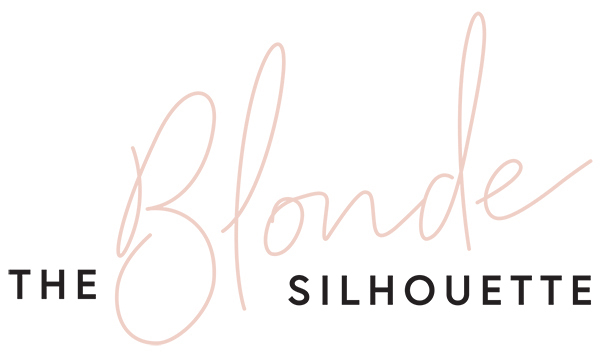 If there was ever a colour to make my heart race, then I’m sure it comes as no surprise, it’s blush pink. 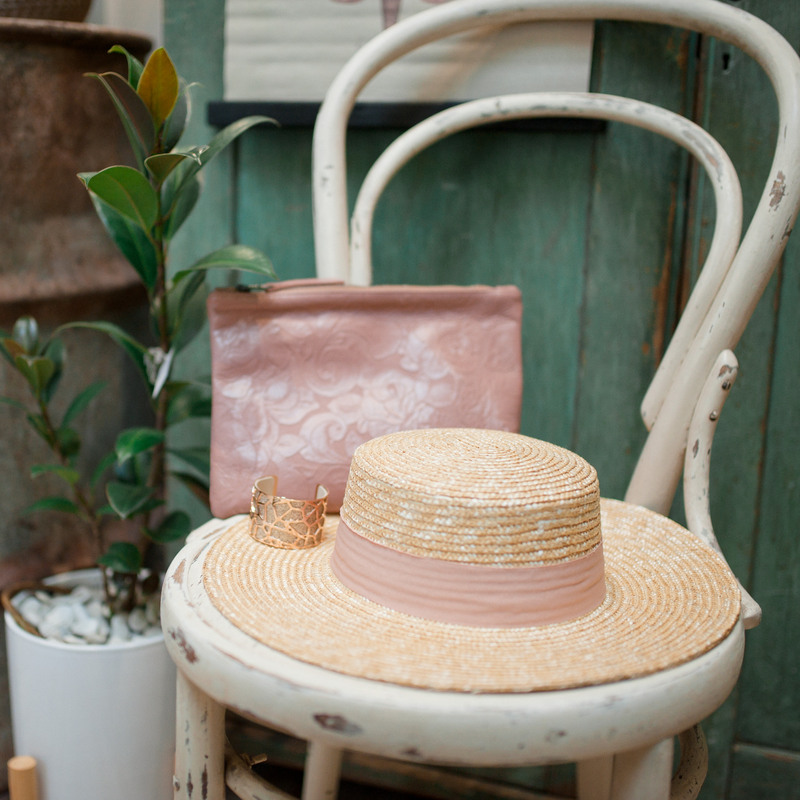 There’s something so remarkably feminine about this soft, peachy colour and for someone that throws pink in her porcelain skin tone, it’s a complimentary hue. 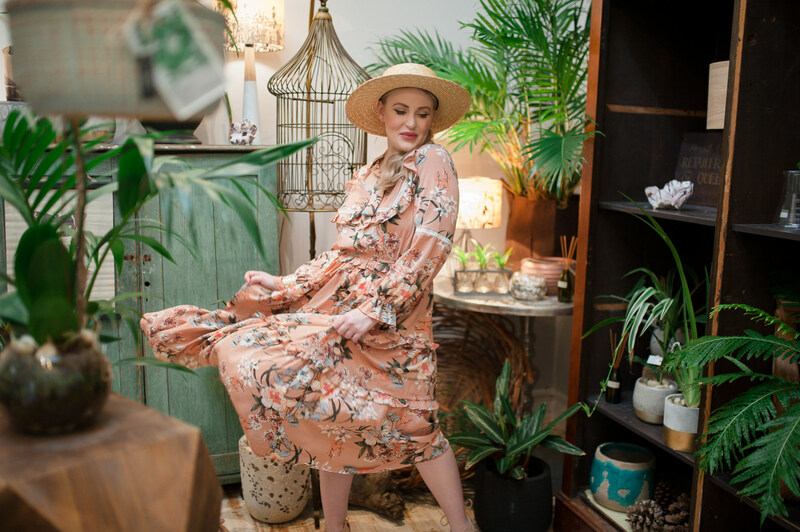 Seeing this gorgeous St Frock garment, I fell instantly in love with the native floral print, along with the dreamy, free flowing silhouette, adorned with ruffle detail and a soft tie neck. 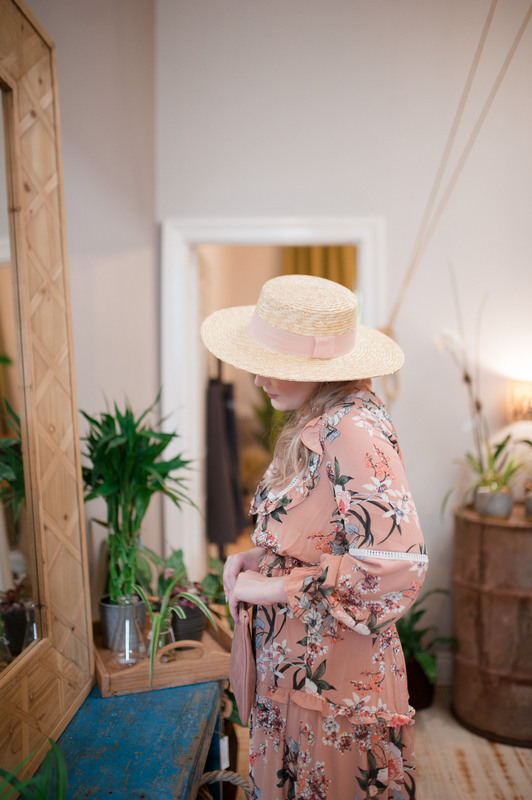 This piece has been on high rotation since entering the TBS wardrobe, best teamed with the matching band of the August + Delilah boater, another staple available to St Frock. 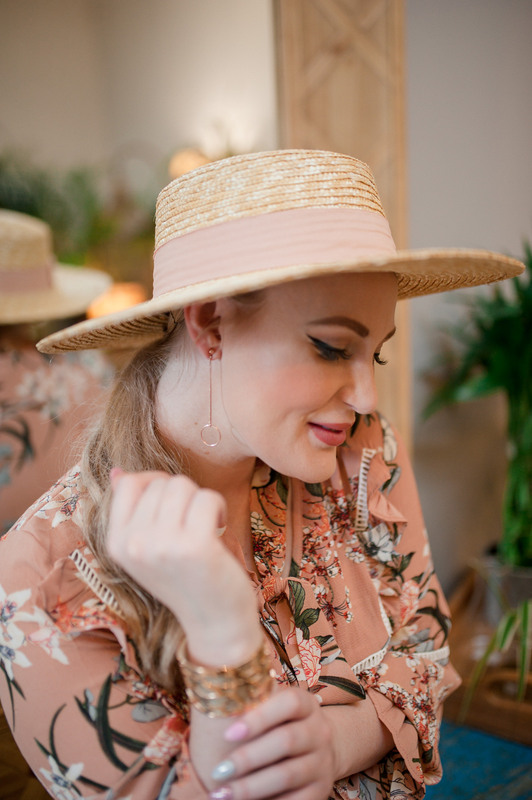 One of my favourite little jewellery finds, comes from the beautiful French designer, Les Georgettes, which specialises in versatile, customised pieces. 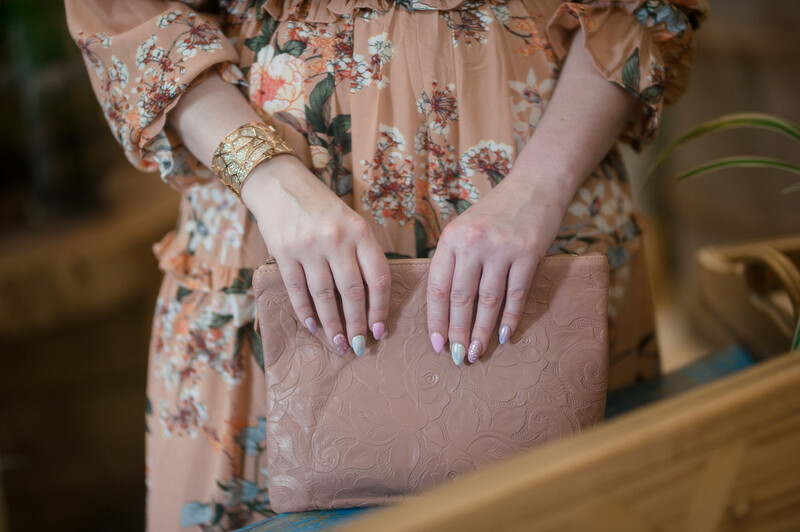 Here, you will see me wearing a beautiful creation, featuring a rose gold, giraffe casing, contrasted by a double sided cream leather and sparkle textured band. I can’t explain just how special it is to wear something customised around your very own little vision. 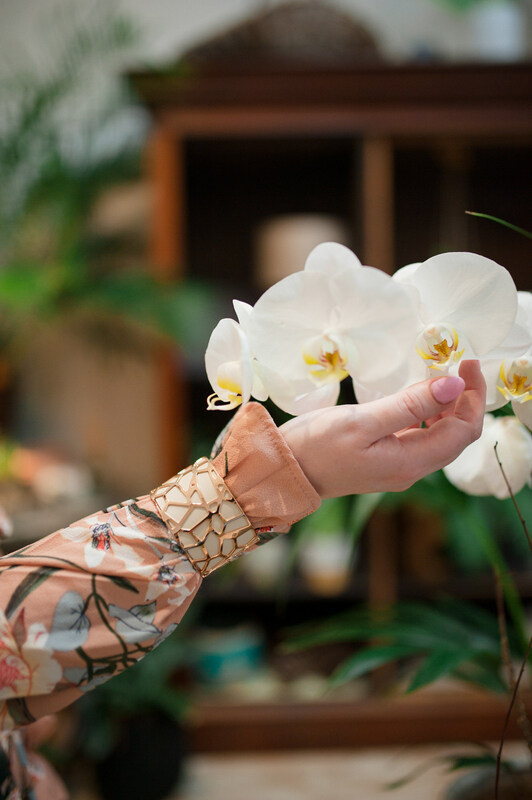 My look is completed with the final rosy detail, seen in my Karmme clutch. 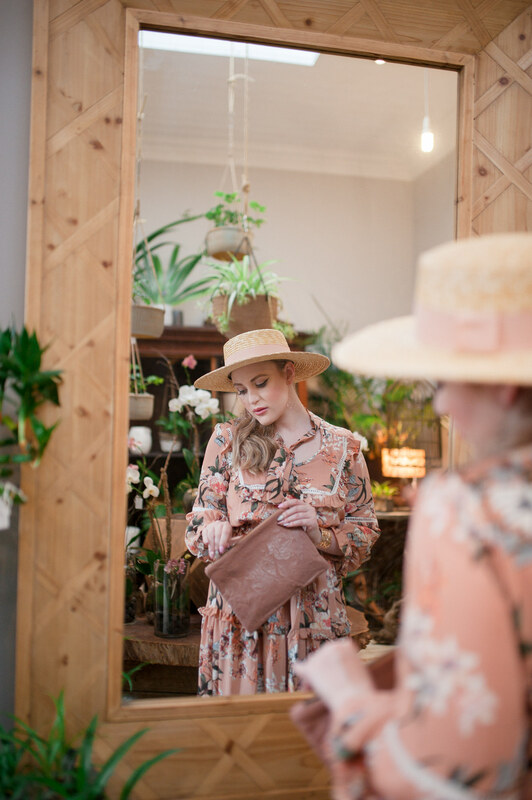 Exclusive to the Desert Tales collection, this hand crafted piece features an intricate wild bloom print, embossed in a supple blush leather, inspired by the adventures of the outback.